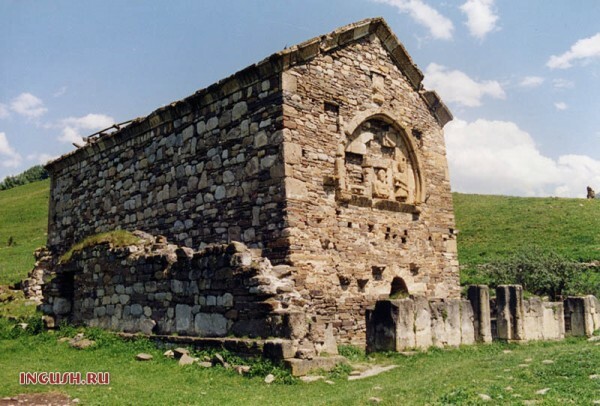 Moscow, March 20, Interfax – The Holy Synod of the Russian Church at its session on Wednesday approved of Bishop of Makhachkala and Grozny Varlaam’s initiative to open the New Sinai Monastery in the Stanitsa of Ordzhonikidzevskaya (Sleptsovskaya) in Ingushetia. Bishop Varlaam is appointed the hegumen of the convent – the only one set up in the Makhachkala Diocese, which was established in late 2012. This diocese works not only in Ingushetia, but also in Dagestan and Chechnya. The convent is organized in the region with almost hundred percent Muslim population on the basis of the bishopric Church of the Protection of the Holy Virgin in Ordzhonikidzevskaya stanitsa where the infrastructure has already been established, the Moscow Patriarchate reports on Thursday at its website. The monastery was called the New Sinai Monastery and continues traditions of the Sinai monks that enjoy security guarantees during 14th centuries in compliance with the so-called Mohammed’s Firman.